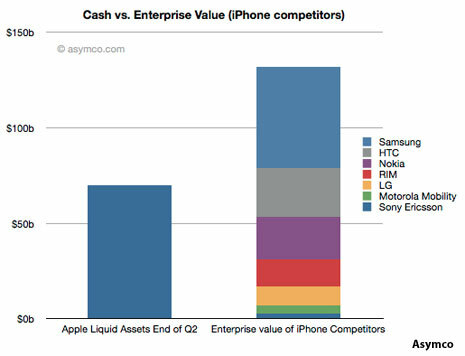 In a mouth-dropping report, Asymco states that Apple would be able to buy the entire mobile phone industry – in cash. 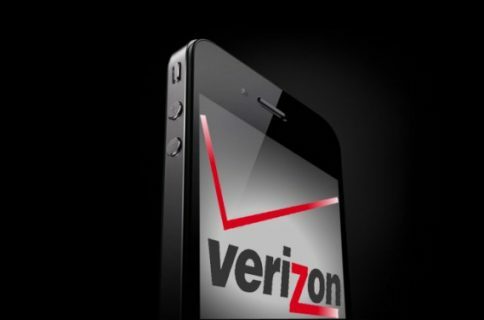 Nokia, RIM, HTC, LG, Motorola and Sony Ericsson could all be bought with Apple’s treasure trove of $70 billion in available funds. 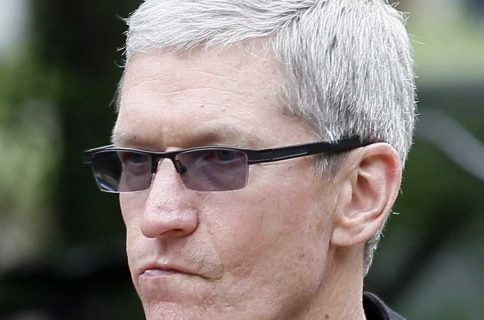 Apple’s profits are expected to continue in growth, while most handset makers are suffering from a decline in profits. These numbers exclude Samsung, who is valued at $53 billion and is currently in a heated series of lawsuits with Apple. Asymco is optimistic about Apple’s cash holdings in the future, and there may very well come a day when even Samsung’s $53 billion doesn’t put a dent in Apple’s stockpile. The previous mobile phone heavyweight, Nokia, has experienced an intense drop in profit since Apple introduced the iPhone in 2007. Nokia has gone from $3.5 billion in profits per quarter to $1.3 billion and less. “Given the current valuations, it would not be difficult for Apple to acquire every phone vendor except for Samsung with cash alone. 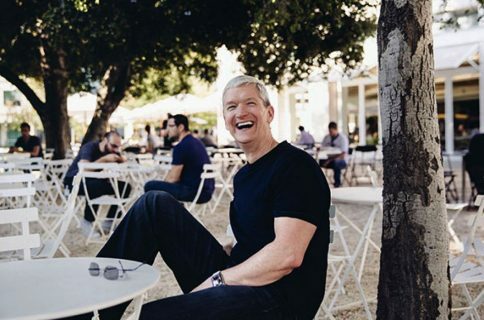 Apple has continued to experience incredible business growth year after year, thanks to the success of its retail stores and iPhone/iPad sales worldwide. Kudos, Apple.